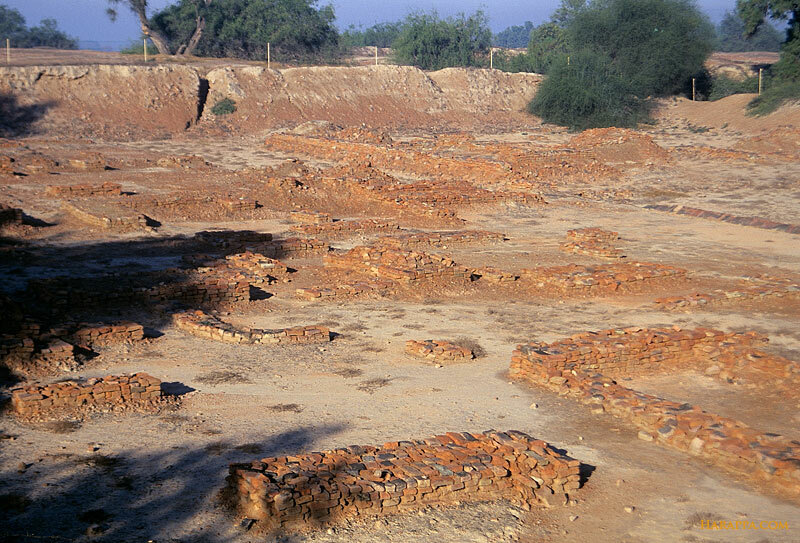 A clever piece by Soity Banerjee uses the modern era to ask some good questions and interrogate the many layers of evidence for what may have brought down the ancient Indus civilization. "When the Anthropocene winter does come, what will it do to our food?" she asks, "In other words, could it be possible that the 21st century is the modern equivalent of the mature Harappan phase—to be precise, when it began to go on the wane?" A good question, and a sophisticated answer that looks more towards a combination of factors, perhaps some like climate change which we have caused ourselves, than any single simplistic explanation.